Grand Ocean Marine, a global leader in manufacturing marine cables, today announced a new partnership with Thailand’s largest shipyard. Grand Ocean Marine, a global leader in manufacturing marine cables, today announced a new partnership with Thailand’s largest shipyard. Through this partnership, Grand Ocean has so far delivered a number of IEC 60092 Standard marine cables to Thailand’s largest shipyard. Marine power cable: Grand Ocean marine power cables are designed for lighting and control systems. Depending on the specific applications, there are low voltage and high voltage marine electrical power cables. 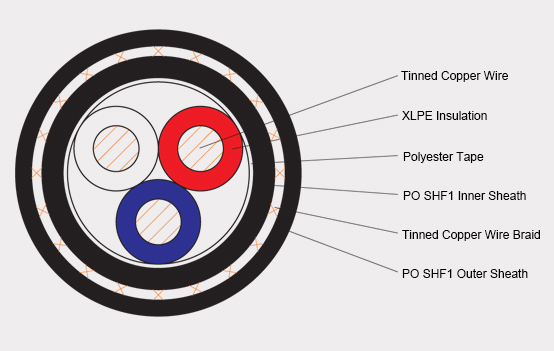 Marine telecommunication cable: They have a rated voltage of 150/250V and operating temperature of 90°C. Every marine communication cable can withstand harsh conditions such as heat, cold, vibration, corrosion or humidity. Marine control cable: These marine electrical control cables are made for lighting and control systems. Their rating voltage is 150/250V with 90°C as the operating temperature. Marine variable frequency drive cable: The VFD cables are popular for their superior electromagnetic compatibility. They are mainly used in the AC motors and drive systems. Like other marine cables, these cables have an operating temperature of 90°C with a voltage rating of either 0.6/1kV or 1.8/3kV. Apart from these cables, Grand Ocean Marine has also distributed marine wires for connecting different electrical equipment and switch boards. These marine wires come in different colors such as white, green, yellow, black, red, etc. 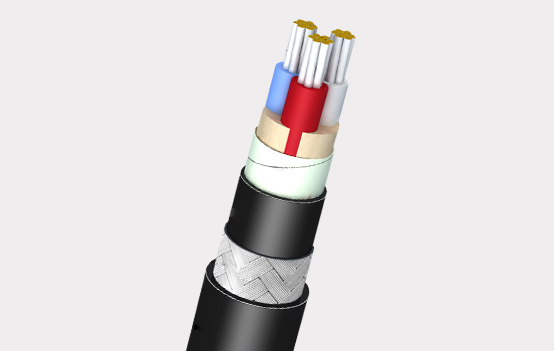 All marine cables and wires are IEC 60092 standard and BV type approved. The ship cables are also flame retardant,halogen free and low smoke. These features aim to ensure safety of the crew on ship boards. Grand Ocean Marine is a leading manufacturer of marine shipboard cables and offshore cables. 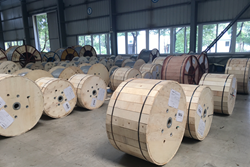 For over 10 years, Grand Ocean Marine has specialized in supplying offshore marine cable that meet the ABS, CCS, LR, DNV GL, BV, RS,RINA, KR and NK classification society. So far, the company has been focusing on supplying cables that meet the dynamic needs in the marine shipbuilding industry. Grand Ocean Marine has the capability to handle all orders from general to specialized applications.